How many of us have a bottom drawer full of manuscripts from 40 years ago? By drawer-full I mean 30+ works of all shapes and sizes from suites to micro-pieces, songs to instrumentals. And in every style you can imagine. That was the state of affairs with Ann Carr-Boyd at the start of the Flying West project 2 years ago. Huge amounts of material that had been written for a specific group The Consort of Sydney, led by the outrageous Robert Goode, had lain dormant since the group disbanded after its decade of touring Australia and Europe. Largely unpublished and unrecorded, the last 2 years has seen the massive undertaking of reversing that situation. All works have been recorded by Thoroughbass and all scores and recordings published by Wirripang. Two new works have been created to mark this achievement – Wisp of Cloud played by Robert Goode himself, and Flying West written for Thoroughbass and after which this project has been named. 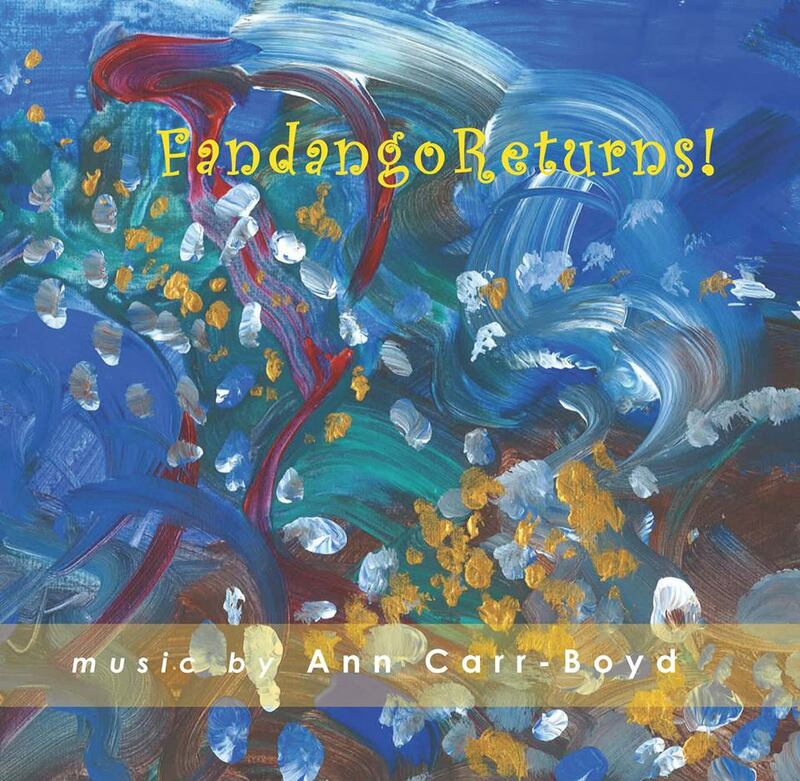 Ann is engaged on this large project in association with harpsichordist Diana Weston, to record and perform some 30 works she wrote for The Consort of Sydney in the 1970s and 80s, they were performed across Europe and Australia. The pieces cover a panorama of styles and instrumentation, ranging from folk song arrangements for soprano voice and chamber music group to works for harpsichord and violin. 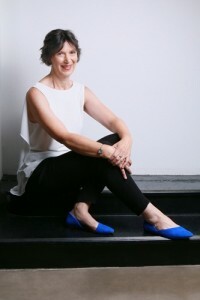 The whole concept is covered by the name Flying West, the title also of a new work composed for this project and dedicated to The Royal Flying Doctor service. As I ramble through my composing life it reflects the kaleidoscope of musical associations which I have been fortunate to experience and enjoy in the 55 years since 1963. In this year I commenced composition studies (as recipient of the Sydney Moss Scholarship from Sydney University) at the Royal College of Music in London with Peter Racine Fricker, to be followed a year later by private studies with Alexander Goehr. This is where it all started. Early successes were performances by one of the leading new music groups in London and by the Royal College Senior Orchestra, conducted by Sir Charles Groves, when my Symphony was chosen as one of the four finalist works in the Patron’s Fund Prize. Returning to Australia in 1967, now married to Peter Carr-Boyd and with two young daughters who were born in England, I began a long and fruitful association with harpsichordist Robert Goode and his ensemble, The Consort of Sydney. This group toured widely in Australia and Europe and kept me busy writing music for them – including works for voice and ensemble, solo harpsichord and instrumental works for the whole group. In 2016 harpsichordist Diana Weston re-created the music (some 30 pieces which I had written for the Consort), in a 3-year project which involved typesetting the music, recording it with Diana’s ensemble, Thoroughbass, and reproducing it all on the double CD “Flying West”. Diana also gave many concerts in recent years which have featured music from this period in my life. The tracks included here are Argizagi Ederra – a folk song from France; Nadir, and Flying West. This last work was composed especially for the project and was dedicated to the iconic Flying Doctor service with which Diana and her husband Paul are closely associated. One of the most rewarding things about writing music is the opportunity to meet and work with some of the most interesting people in the world. All the people and performers listed on these CDs (and many more who unfortunately can’t all be fitted on to two CDs) have enriched my life with their musicality and their warmth of friendship. The years I spent with the Sydney Mandolins in the 1980s and onwards were just wonderful. I wrote at least 12 different works for them – and all were rehearsed to the most high point of performance and interpretation. Little did we know at the time that Fandango would become so well known – but we have all been happy to see Fandango launch out into the world with a whole adventurous life of its own. The adventures of Fandango actually deserve a chapter on their own. John Martin features largely on these two discs. We have enjoyed a great musical relationship in the 20 years of our friendship and John has been part of many recordings and concerts. Some of them huge fun, even if nerve-wracking at the time – such as the recording of Ann and Del in Oz for a program for ABC’s Radio National, about the life of southern Highlands identity Del Throsby – Del came to the recording and resided resplendently on a couch in the recording studio – loving all the excitement. On other occasions John has taken part in ABC live to air concerts – and produced brilliant performances under circumstances which would have most people running out the door. I am so fortunate to have a pianist who has given such sympathetic and beautiful interpretations of my music. On Disc One John plays Starburst, composed to honour the 50th birthday of Dr Arthur Bridge, founder of Ars Musica Australis. Beneath the Yellow Moon was one of those special occasions when John collaborated with cellist Susan Blake. This piece was commissioned by Carolyn Lowry for the 96th birthday of her mother, Dr Alice Moyle, who was one of the first people to record and research the music of aboriginal people – the piece has overtones of some features of aboriginal music, but no direct quotations. Suite for Flute and Harpsichord marked a memorable day when I was lucky enough to play on a harpsichord built by Rosemary Parle, and to record with flautist Edgars Kariks – in the expert hands of Charles Barton. 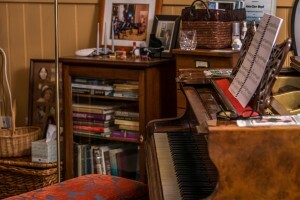 The Suite was commissioned by harpsichordist Audley Green and much of it was composed in Maine, USA, at Audley’s house. There are therefore some American overtones, especially in the movement marked American Dream which was composed after I had attended the annual commemoration service in Hartford, USA, for Martin Luther King. 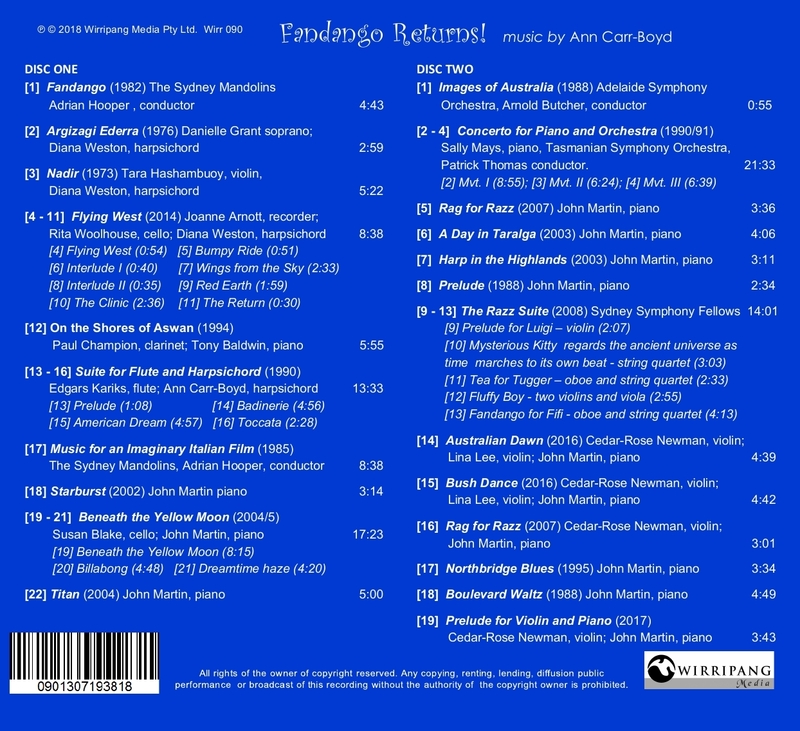 Some of my works featured on Disc Two include Images of Australia, a one minute theme composed for the opening titles of the ABC’s four-part documentary on various aspects of Australian life, produced to commemorate 200 years since the establishment of European settlement in Australia. 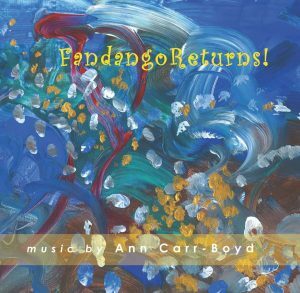 The Concerto for Piano and Orchestra was commissioned by pianist Sally Mays and these two discs, Fandango Returns! 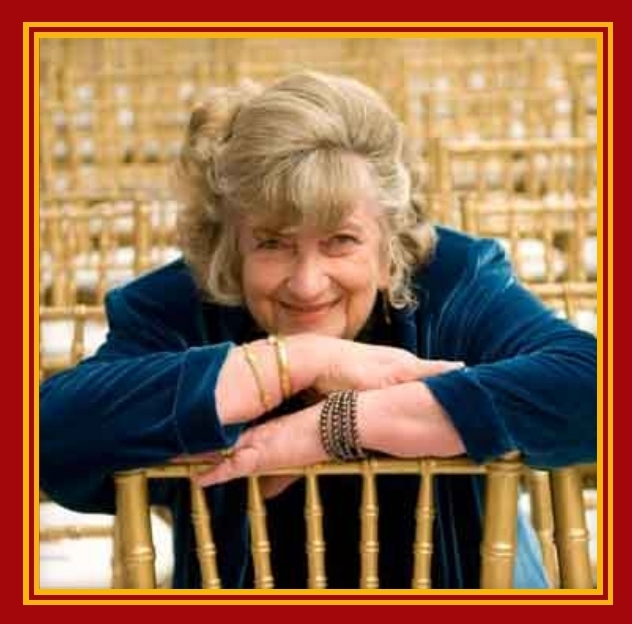 are dedicated to Sally Mays, who died in London in April 2018. I had a special association with Sally, a pianist who dedicated her life to music, and in particular, to promoting Australian music through her concerts and recordings in England and Australia and her publications with Currency Press. Sally published many of my piano pieces in her volumes of piano music produced by Currency Press and in 1990 commissioned the Piano Concerto. She recorded the Concerto for the ABC, with the Tasmanian Symphony Orchestra, conducted by Patrick Thomas, in August 1991 and this recording (broadcast many times by the ABC) is released for the first time on Fandango Returns! There are three movements – the second movement being based on an aboriginal theme passed on to my father, composer Norbert Wentzel, by a fellow member of the Sydney Symphony Orchestra, where he played viola. The theme appears again in a different guise in the last movement. The following piano pieces represent some of my most frequently performed short piano pieces. Rag for Razz, Razz is my tabby cat; A Day in Taralga is named after a small town near Goulburn in New South Wales; Harp in the Highlands an historic coaching Inn at Sutton Forest, NSW; Northbridge Blues dedicated to friend Australian composer Dulcie Holland, and Prelude was part of a Centenary Piano Book published by Allan’s Music for the bicentenary in 1988; as well as the violin version, Prelude for Violin and Piano. This work was composed in memory of my Uncle, Charles Wentzel. He was a gifted violinist and specialised in wonderful high notes and music from the romantic period – I have tried to introduce echoes of both. Other piano pieces played by John Martin include Boulevard Waltz in which I have tried to create some of the magic of Paris and cafes and lovers at dusk. The Razz Suite formed part of the concerts held for my 70th birthday and I had a very lively time working with the Sydney Symphony Fellows in 2008 – rehearsing The Razz Suite and also two other works which I wrote for them in that year. The six pieces in the Suite are named after my cats, both past and present, and each piece reflects the nature of the particular cat. Australian Dawn and Bush Dance were recorded in Sydney in January 2018 when Cedar-Rose Newton was 13 years old and Lina Lee just 14. They are two outstanding violinists. Cedar is currently studying in New York and Lina at the Sydney Conservatorium. The two works were commissioned by Cedar’s grandmother, wellknown musician Vanessa Woodhill. An arrangement for two violins and string orchestra plus harp was performed by Cedar and Lina with the Steel City Strings in Wollongong in 2017. Several works on these two discs have been reproduced from the Jade label with permission given by the producer, Robert Allworth OAM. I would like to acknowledge Robert’s pioneering vision in dedicating many years to producing Australian music and performance on the Jade label (well over 100 CDs) and to thank him for being so persistent in saying to me so many times – “I need this piece now for the next CD”. 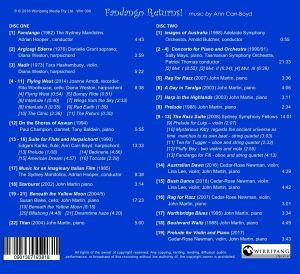 It was Robert who insisted on producing the original recording of Fandango on an early disc, and it is this recording which has been broadcast consistently for the last 36 years. Thank you Robert! Robert Allworth died in 2016. In addition, a big thank you to all the wonderful performers and composers who have enriched my life. A huge thank you to Anne Keats OAM and Brennan Keats OAM who have done so much for me and many others – as my grandson Harry would say – “they are legendary”. Cover painting: Too Cool I © 2018 by Ann Carr-Boyd.